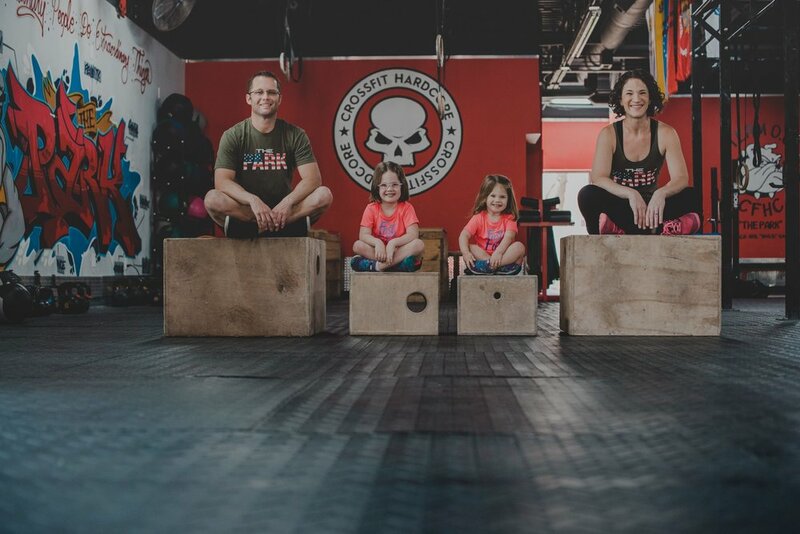 My husband and I have spent the last 10 years dedicating our lives to helping people within our respected careers. 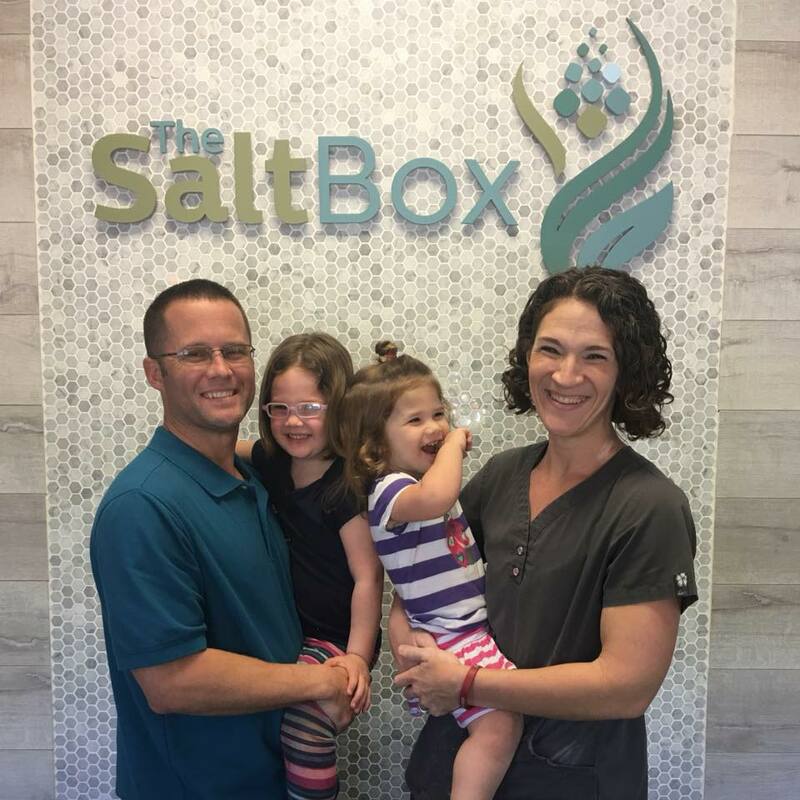 Now we are so excited to continue helping people of all ages by welcoming them into The Salt Box at Parkland Town Center. We will provide 100% all natural salt therapy, relieving various respiratory and skin issues, while also offering a place for relaxation. When our daughter was 1 ½ years old, she began having some respiratory issues. A friend of ours introduced us to salt therapy and I couldn’t believe the results. I loved the concept, the relaxing atmosphere, and the fact that it is a 100% all natural alternative for respiratory issues. I came home from our very first salt therapy session and told my husband I wanted to open our own salt therapy facility. Of course, he looked at me like I was nuts since my idea came from way out in left field. He took our daughter to her 2nd salt therapy session the next day and he instantly understood why I felt the way I did.